Celebrating over 25 years of experience! 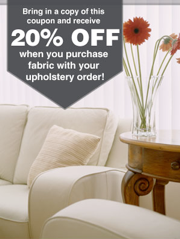 Our friendly and professional staff is here to assist you with any questions you may have about our custom furniture and upholstery fabric. 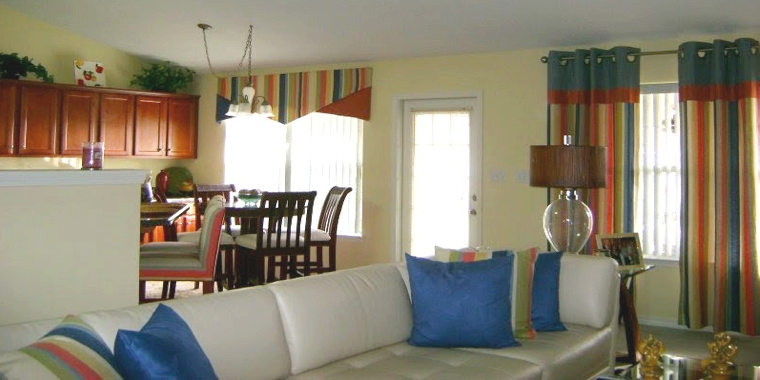 Whether you want to modernize your living room or customize your bedroom, we can do it for you, and in a quick and timely matter. Call Eliana’s Alterations today at 251 981-5003 and schedule an appointment, or browse our website to view our photo gallery. If you have any other questions or comments, please contact us.